Township High School District 211 is one of 373 school districts in the U.S. and Canada being honored by the College Board with placement on the 9th Annual AP® District Honor Roll. 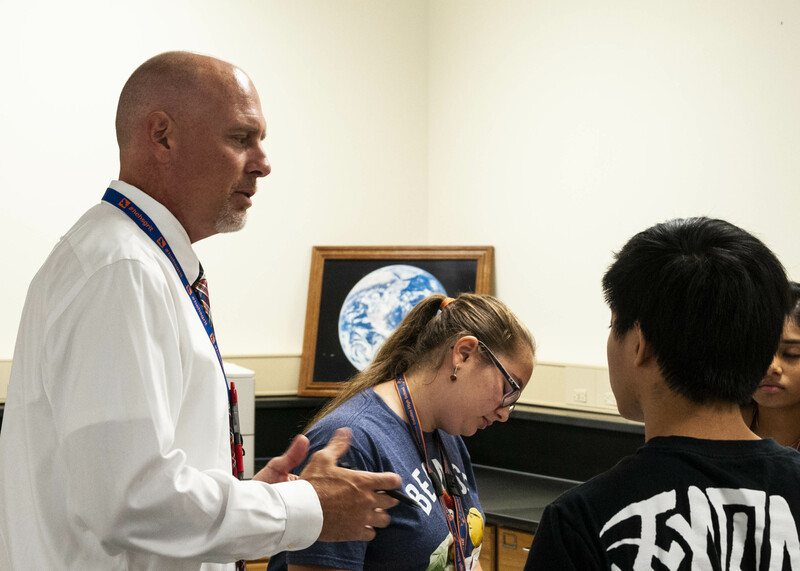 To be included on the 9th Annual Honor Roll, the District had to, since 2016, increase the number of students participating in AP while also increasing or maintaining the percentage of students earning AP Exam scores of 3 or higher. Reaching these goals shows that this district is successfully identifying motivated, academically prepared students who are ready for AP. National data from 2018 show that among American Indian/Alaska Native, Black/African American, Hispanic/Latino, and Native Hawaiian/Other Pacific Islander students with a high degree of readiness for AP, only about half are participating. The first step to getting more of these students to participate is to give them access. Courses must be made available, gatekeeping must stop, and doors must be equitably opened. 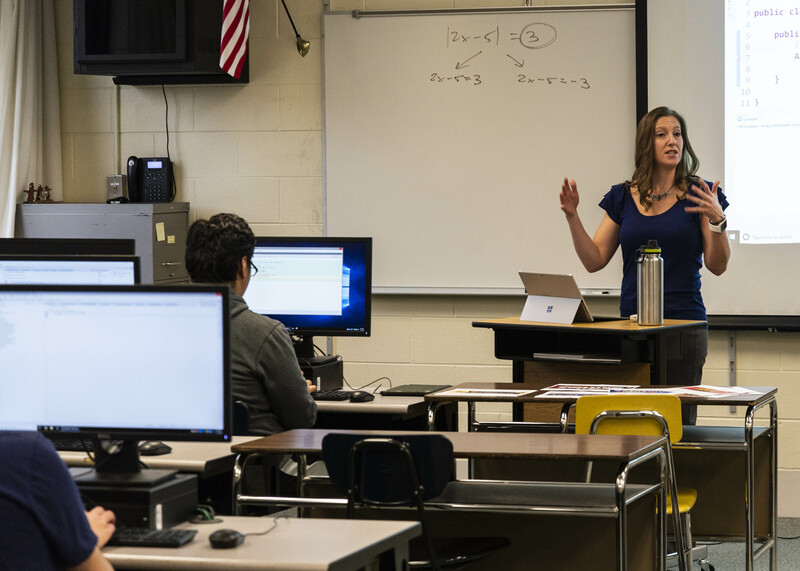 District 211 is committed to expanding the availability of AP courses among prepared and motivated students of all backgrounds.